Next to the Spokane County Sheriffs Dept. Please drop me a note and we'll get started. 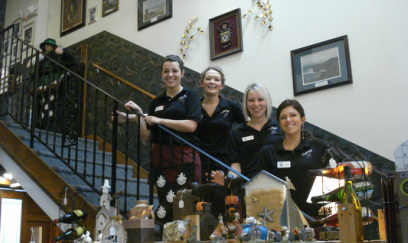 My Family and the Staff at Conley's Place are looking forward to serving you.